And Yet They Deny: Peekaboo; Eye See YOU!! 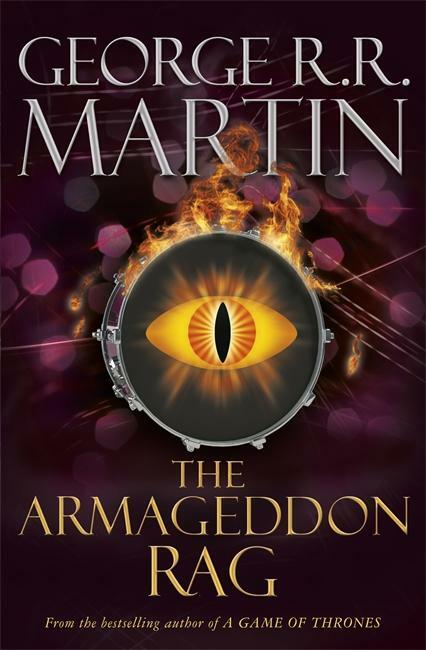 - George R. R. Martin - "The Armageddon Rag"
Peekaboo; Eye See YOU!! 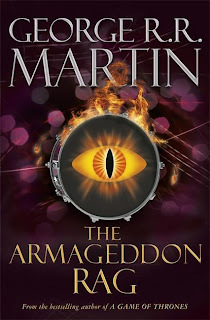 - George R. R. Martin - "The Armageddon Rag"
"Onetime underground journalist Sandy Blair has traveled far from his radical roots in the ’60s—until the bizarre and brutal murder of a millionaire rock promoter draws him back. As Sandy sets out to investigate the crime, he finds himself on a magical mystery tour of the pent-up passions of his generation. For a new messiah has resurrected the once legendary rock band Nazgûl—but with an apocalyptic new beat that is a requiem of demonism, mind control, and death only Sandy may be able to change in time. . ."